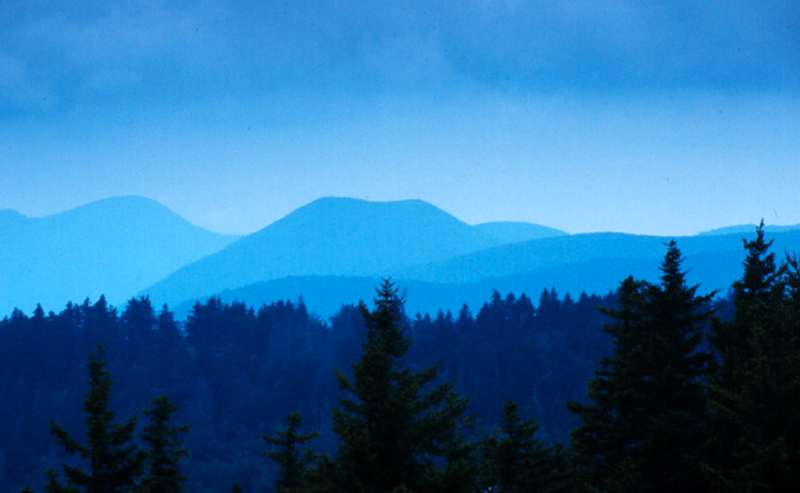 The 2014 Summit took place on June 20-22, 2014, at Appalachian State University in Boone, North Carolina. Click the links below for more information. We all dream of surrounding ourselves with the beauty of nature, but sometimes it seems it's at arm's reach from our daily lives. 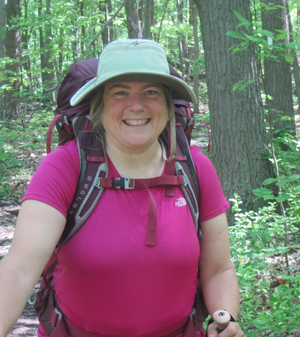 Keynote speaker Sandra Friend will speak from personal experience on how setting priorities and taking small steps will help you believe in yourself to make your bigger dreams, like an AT thru-hike or a career in the outdoors, come true. A lifelong hiker and writer, Sandra Friend comes from a long line of nomadic adventurers, including Sami reindeer herders and the explorer Henry Hudson. She's the Chair of the Freelance Council of the Society of American Travel Writers, and has authored/co-authored 28 books. Sandra (Navigator) and her partner John (JK) tackled 525 miles of the Appalachian Trail in 2012 as a "Not Quite Thru" and are continuing the AT in sections. Authors of "The Florida Trail Guide," they are the go-to source for Florida hiking at FloridaHikes.com.